Hummel (1778-1837) is much less known today than Beethoven (1770-1827), but in their day they were both well known, as well as being friends and rivals. 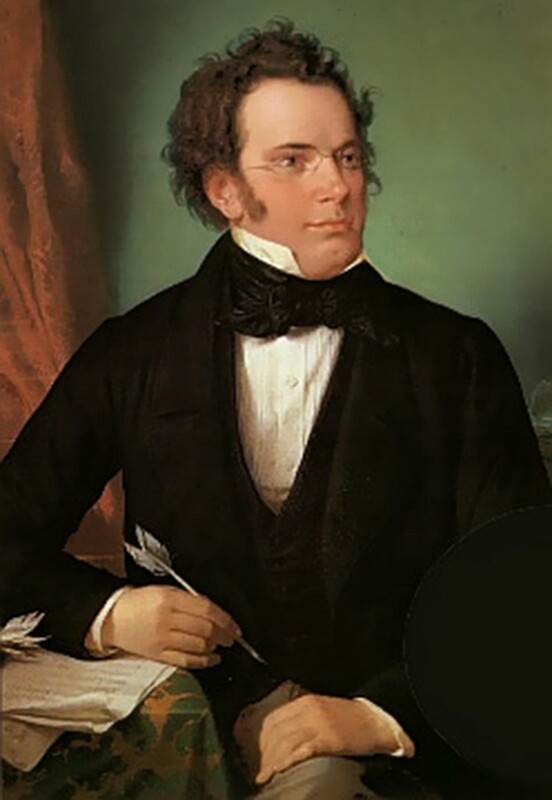 Hummel, like Beethoven, was a piano virtuoso, although his self-confidence was said to have been shattered by Beethoven's arrival in Vienna where both composers spent most of their lives. Hummel, nevertheless, eventually succeeded Joseph Haydn in the role of Kapellmeister in the court of Prince Nikolaus Esterházy II, after Haydn's death in 1809. 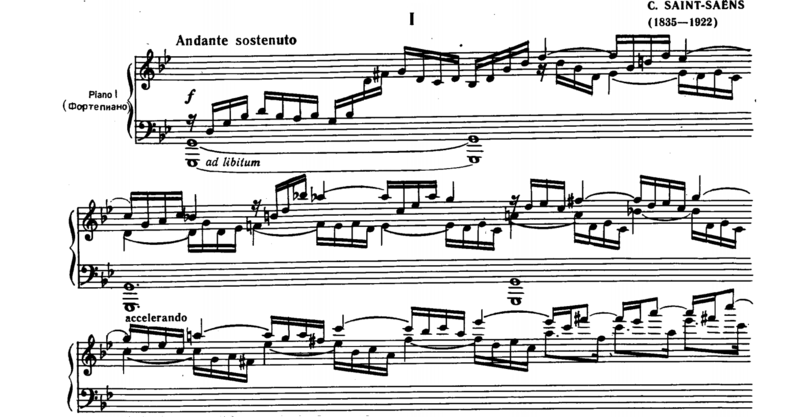 Two years earlier Esterházy commissioned Beethoven to write a Mass for his wife - the Mass in C. Hummel subsequently wrote his Mass in D a year later. 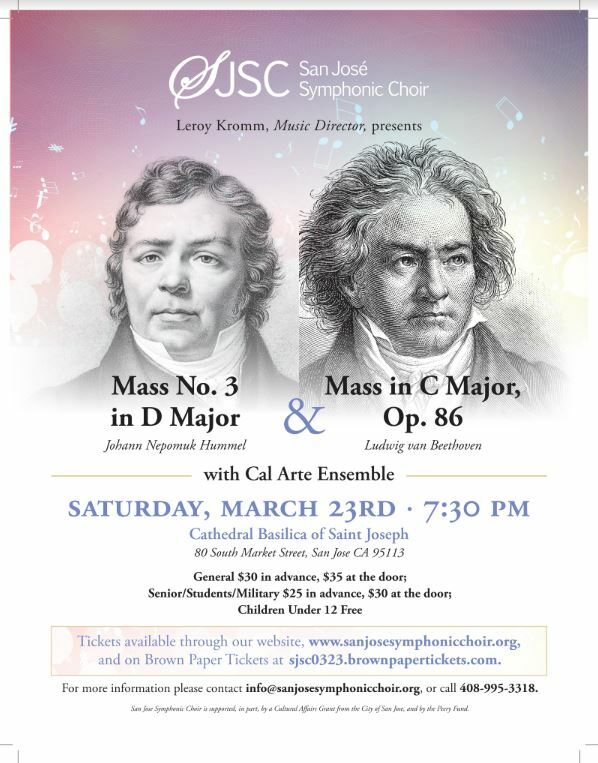 In this concert, SJSC has paired the two masses, allowing comparison of the styles and gifts of these two important classical contemporaries. 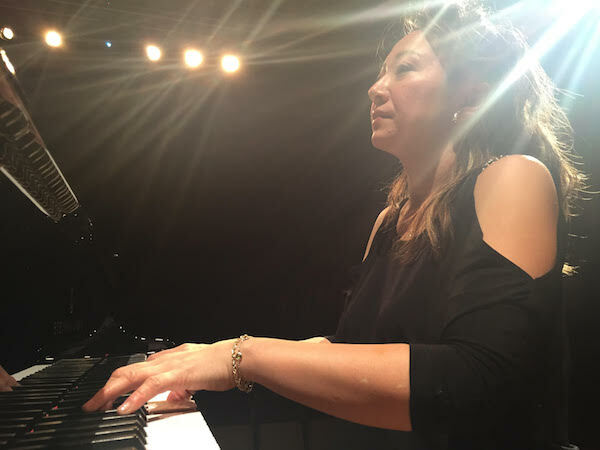 In a rare performance of Rachmaninoff's fourth and last piano concerto, we get to hear the composer operating in a new more jazzy and experimental style. 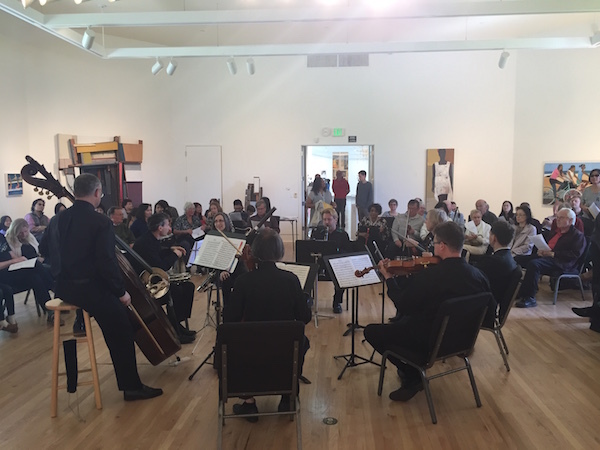 Partly because the work was quite different from the much more famous second and third concertos, audiences were slow to appreciate it. Rachmaninoff felt obliged to revise the concerto several times over many years significantly cutting it in length. 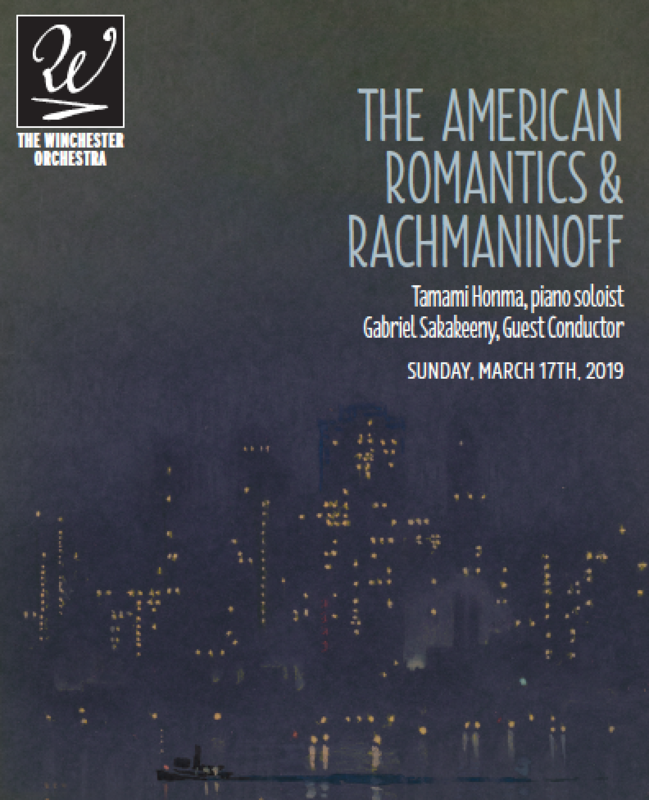 Modern thinking suggests Rachmaninoff may have overcompensated with the later versions. 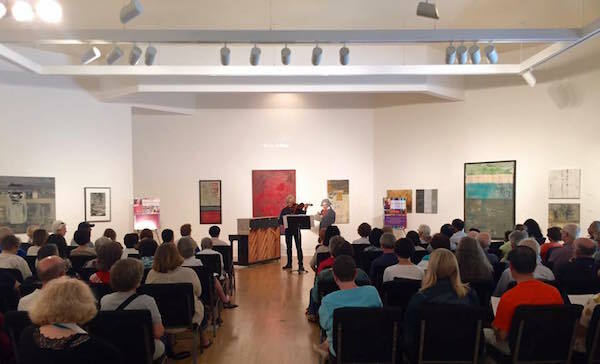 This performance will feature one of the early versions, itself a rarity among rarities, as when this work does infrequently get an outing, players often opt for the shortened and perhaps less satisfying final version. 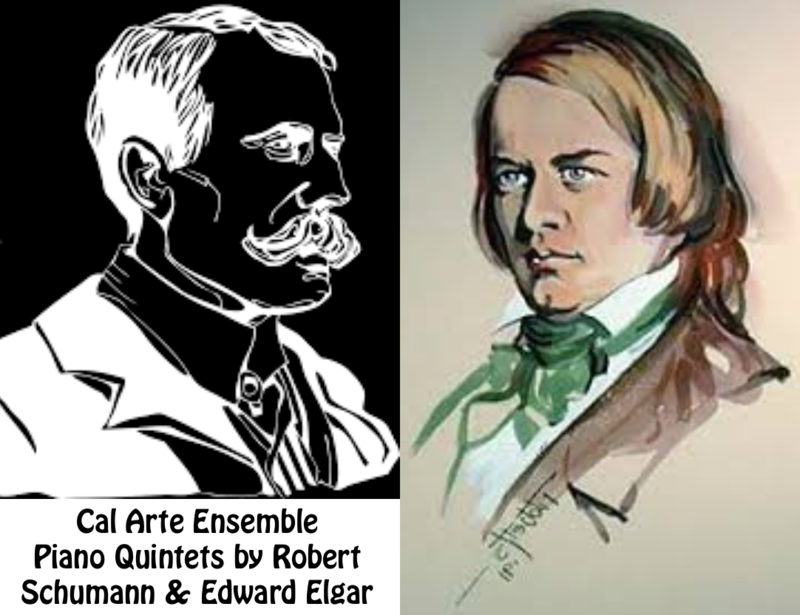 When Schumann wrote his Piano Quintet in E flat the idea of combining a string quartet with piano was new. 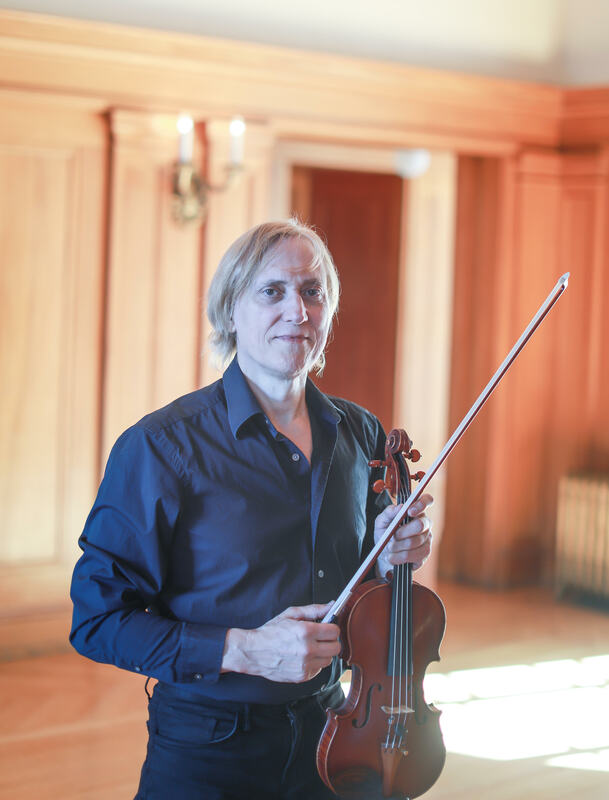 With this magnificent composition, considered to be one of the finest musical works of the 19th century, Schumann opened the way for a whole new genre of chamber music. Edward Elgar's Piano Quintet, written in 1918 at the end of the Great War came just a year before his famous cello concerto. 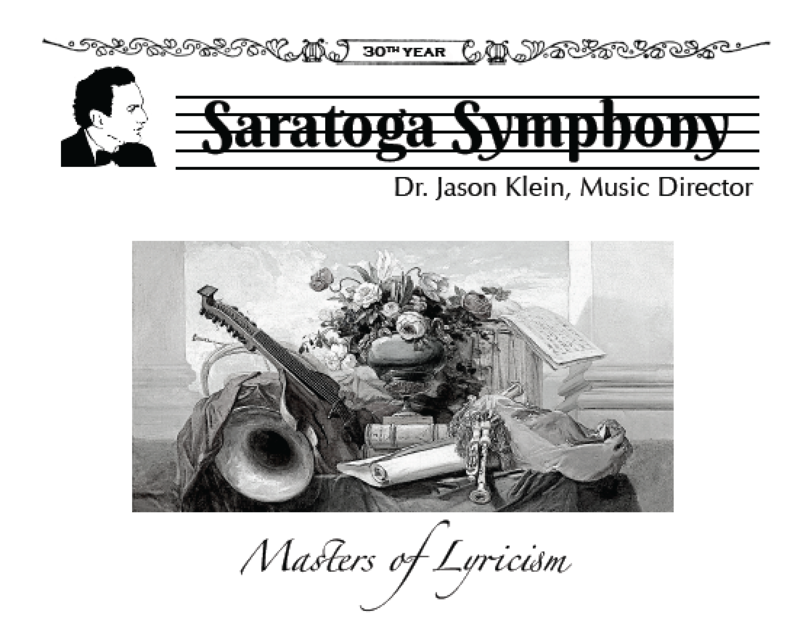 It is a similarly powerful and expansive work and widely considered to be one of the composer’s finest chamber works. Tickets: The performances are all free admission with a suggested donation of $20. Space is limited so please reserve your seat by booking on the appropriate link above. 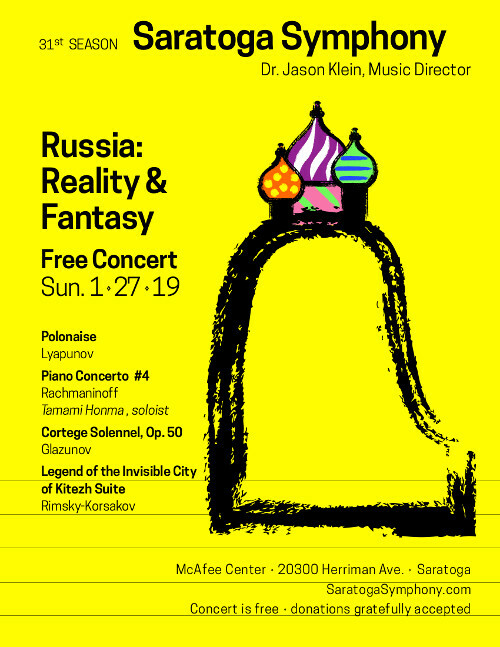 The Cal Arte Ensemble presents L'Histoire du soldat (The Soldier's Tale) featuring a full cast of narrator, actors, dancer and musicians in this major work by Russian composer Igor Stravinsky and his literary collaborator Swiss writer C. F. Ramuz based on a Russian folk tale, The Runaway Soldier and the Devil. In a modern twist on convention, the performance of the soldier will be played by a woman, singer-actor Katie Ahman, a two-time National YoungArts Winner. The musical performance tells the story of a wayward soldier, who while on leave makes a Faustian bargain exchanging her violin (and soul) with the devil for a book that predicts the future. While the book makes the soldier immensely wealthy, it comes at great cost to her relationships with friends and family. In the hopes of making a new life she pursues a chance at winning the hand of a sleeping princess (Dian Meechai). The devil (Khris Sanchez), though, seemingly outplayed for a while eventually thwarts her plans. 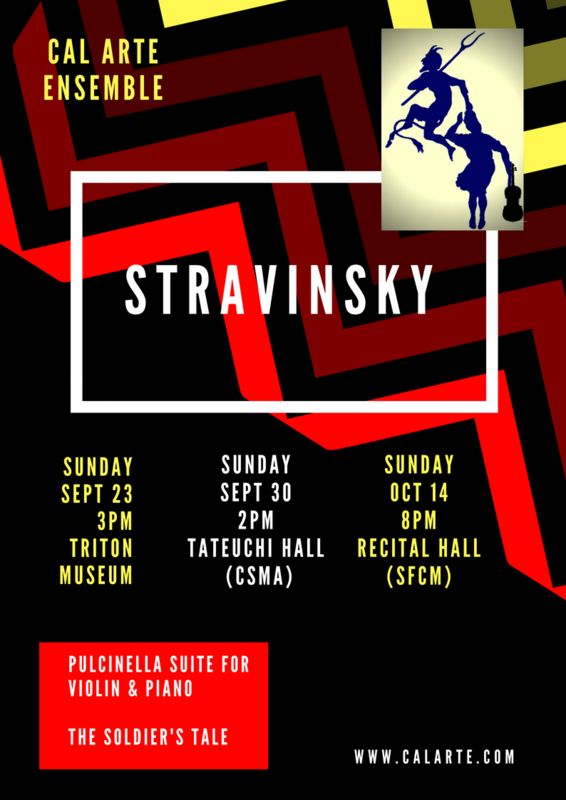 The music has the unmistakable rhythmic and tuneful dazzle of Stravinsky featuring a lively concoction of jazzy figures, dance forms and marches for a small group of players. 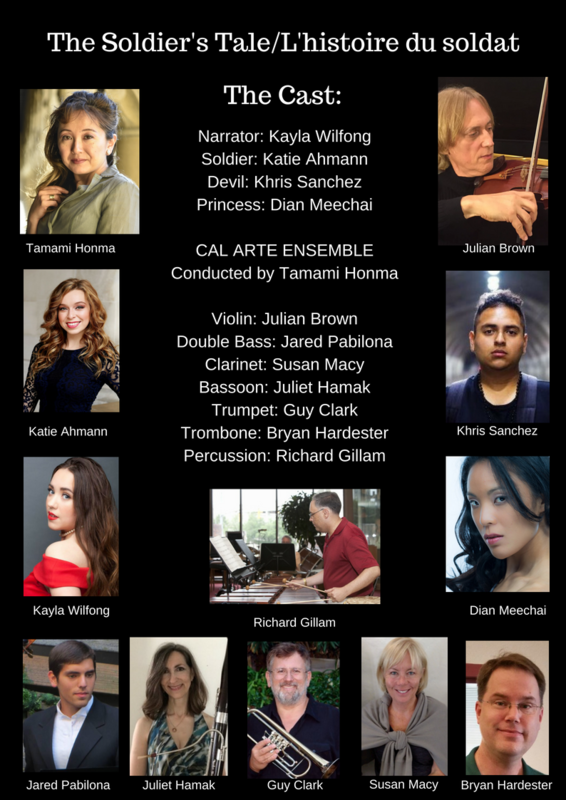 Besides narrator, and actors playing soldier, princess and the devil, the music will be performed by a seven-piece ensemble of musicians conducted by Cal Arte's artistic director Tamami Honma. 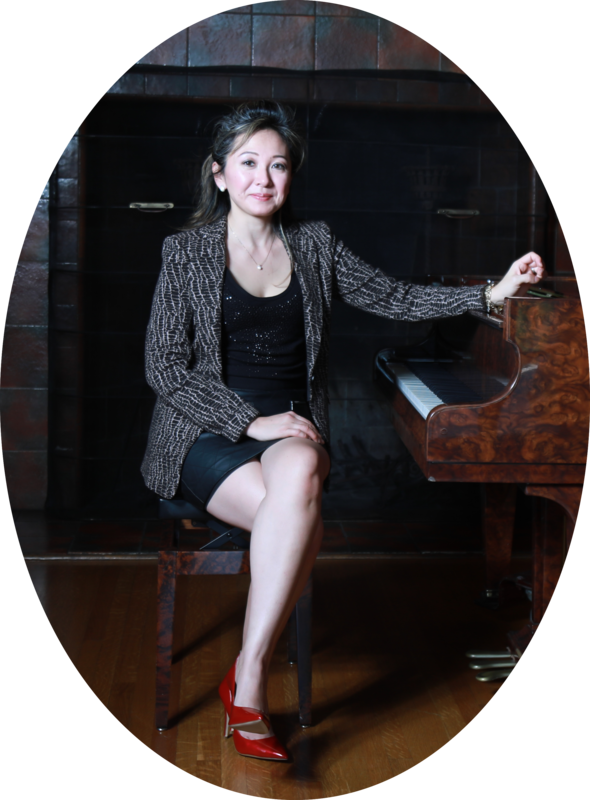 As an appetizer to each performance, Ms. Honma will be playing the piano with Cal Arte’s resident violinist and co-director, Julian Brown in Stravinsky's neoclassical Suite Italienne for violin and piano, a work based on the ballet Pulcinella which in turn was based on the delightfully ear catching melodies of 18th century Italian composer Giovanni Pergolesi. The performance will include a complimentary wine reception. 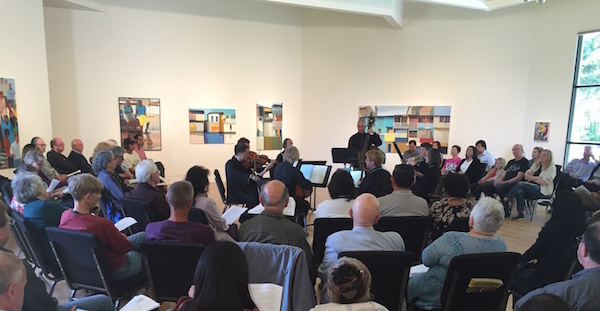 Violin Concerto No. 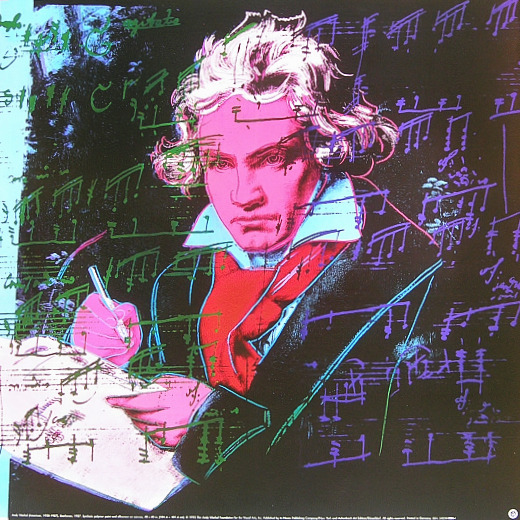 8 by Louis Spohr "Gesangscene" or "Vocal Scene"
Beethoven Piano Sonata No. 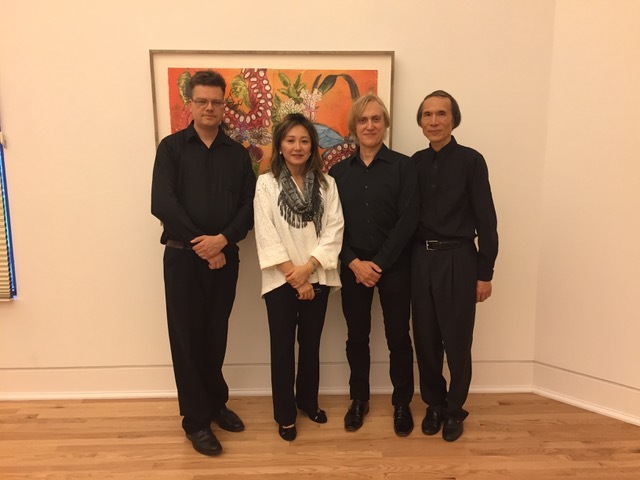 23 "Appassionata"
After performing together in a number of classical groups, Tamami Honma and Julian Brown founded the Cal Arte Ensemble in 2015. 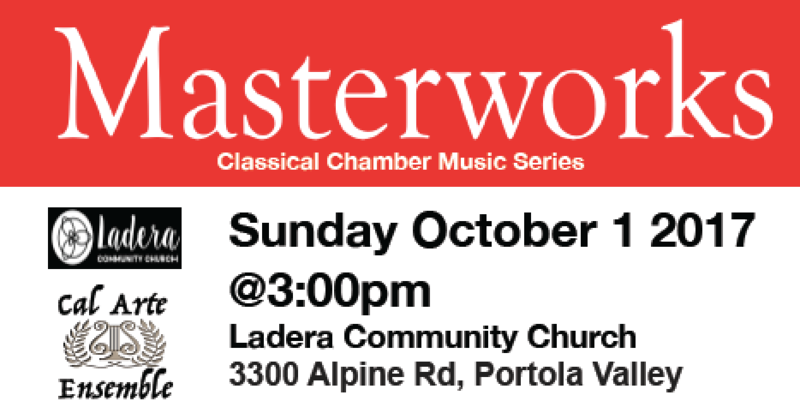 Since then they have sought to present many of the great chamber masterpieces in concert halls around the Bay Area. 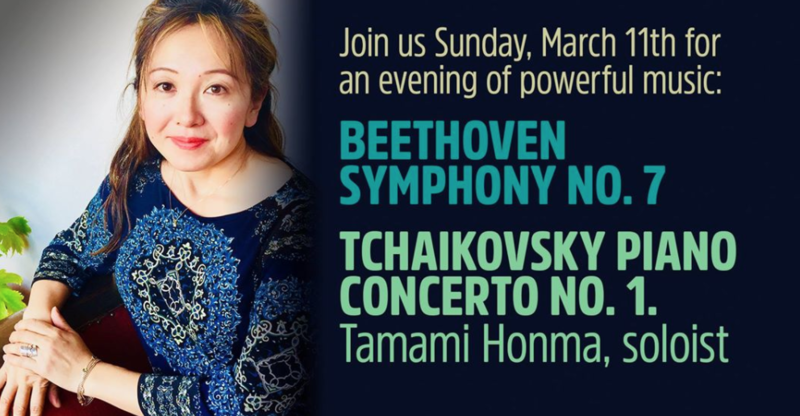 In 2016 & 2017 they presented nearly 100 different programs including the Beethoven Odyssey I series, featuring Tamami Honma's performances of the complete 32 Beethoven Piano Sonatas, and Beethoven Odyssey II, featuring all 10 of Beethoven's Violin Sonatas with Julian Brown and Tamami Honma. 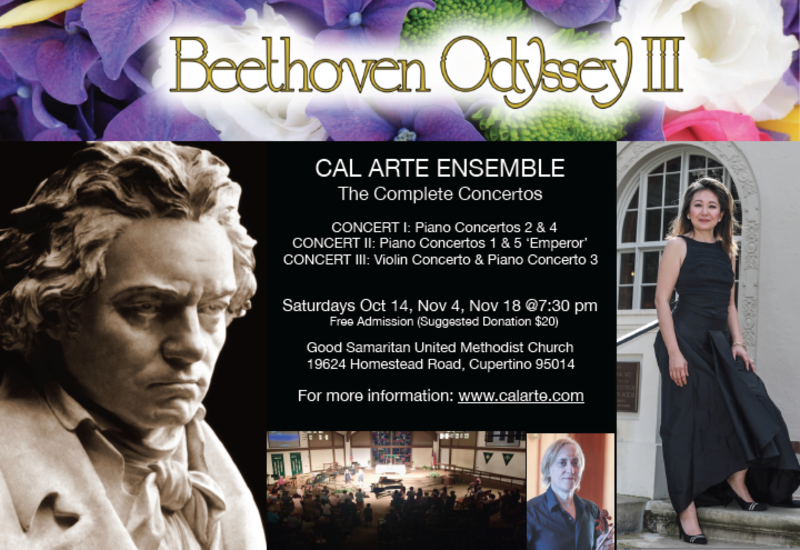 Last year they expanded the Cal Arte Ensemble to include a small orchestra and presented Beethoven Odyssey III, featuring all five piano concertos and the violin concerto. 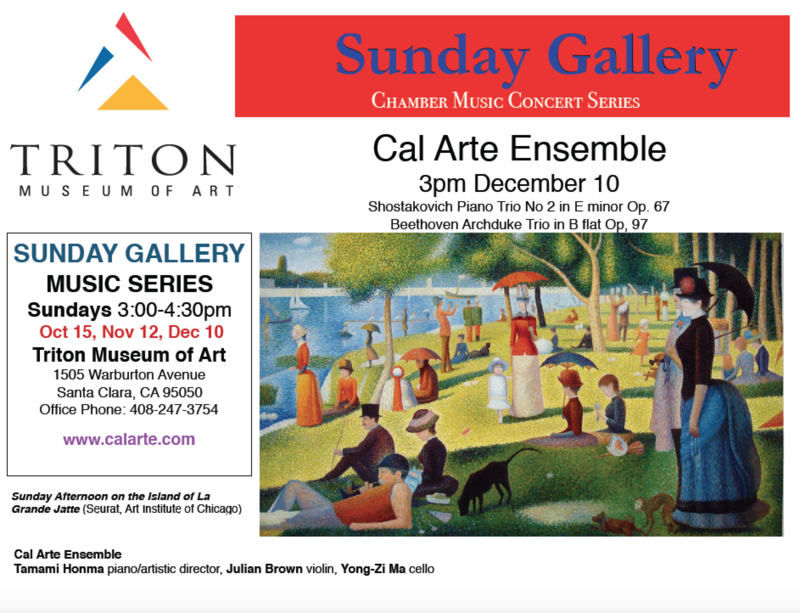 Besides these performance, the Cal Arte Ensemble have performed numerous other chamber concerts featuring piano trios, quartets, and quintets by composers from Arensky to Shostakovich. 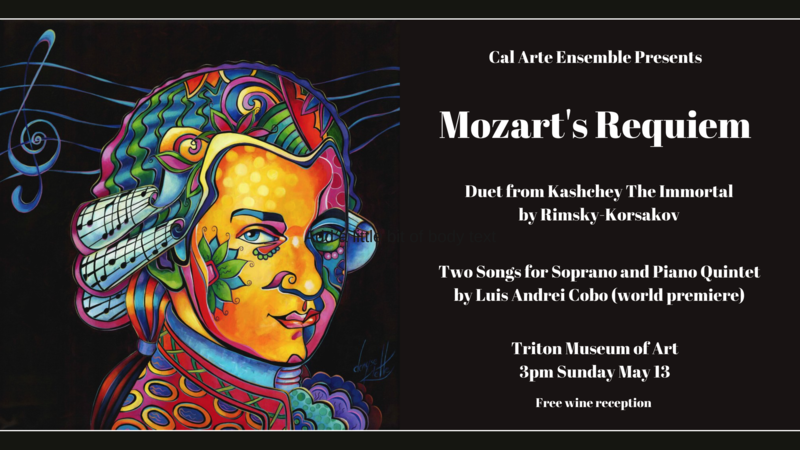 Earlier this year they presented a full performance of Mozart's Requiem bringing together four distinguished vocal soloists, a 30 member choir, and the Cal Arte Chamber Orchestra. 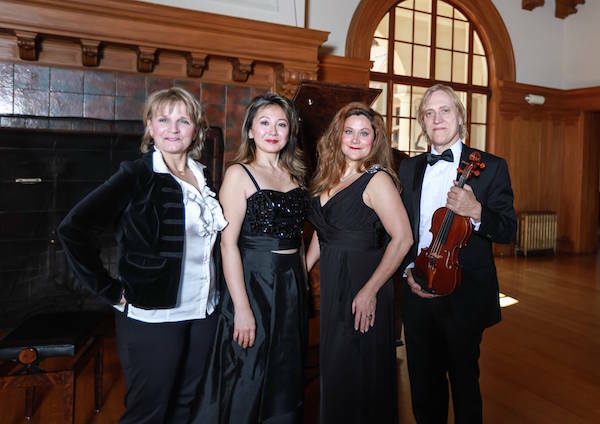 The Cal Arte Ensemble were nominated this and last year in San Franciso Classical Voice's Best of the Bay poll. 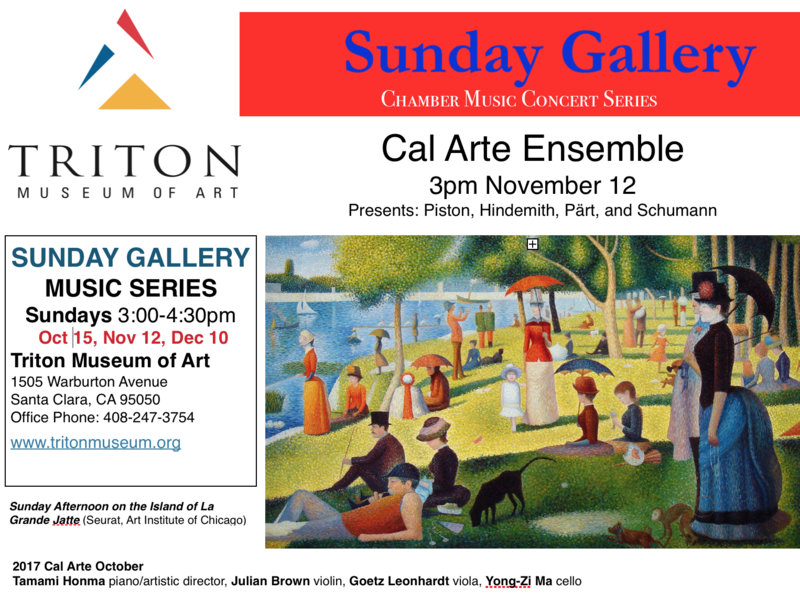 Cal Arte is the Triton Museum of Art's ensemble-in-residence, putting on its popular Sunday Gallery chamber concerts within the gallery's beautiful spaces. 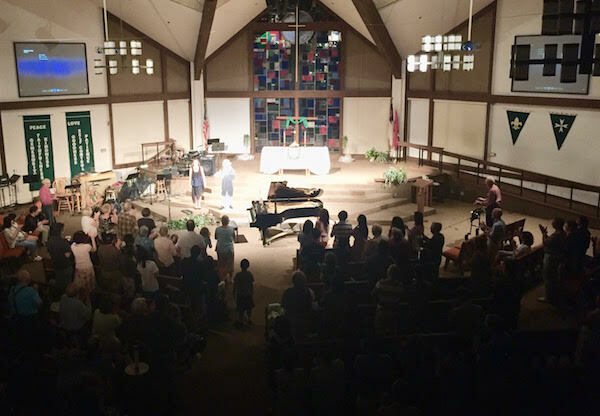 To make this possible, donations at Cal Arte's concerts were used to purchase a piano hosted at Triton. 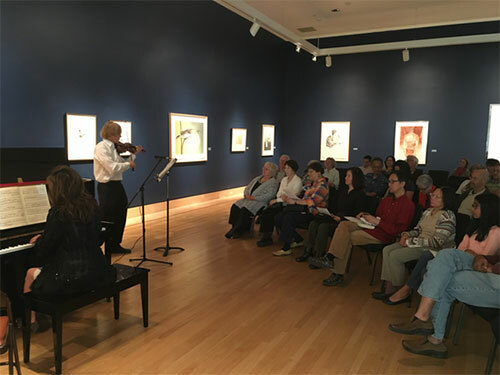 The concerts have attracted large, often capacity audiences, and have helped increase foot traffic into this secluded gem of a museum. 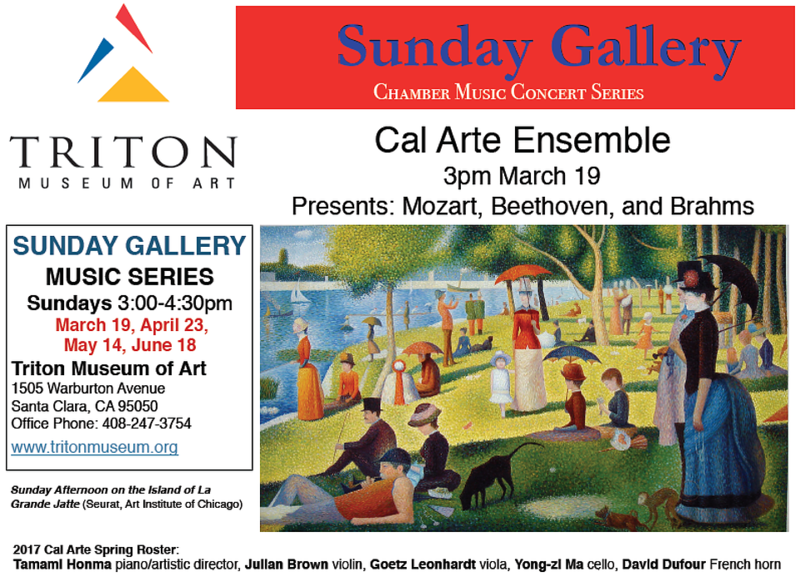 Cal Arte regularly perform at venues across the South Bay including the Triton Museum of Art, St Andrew's Episcopal Church in Saratoga, the Ladera Community Church in Portola Valley, and the United Methodist Church in Cupertino. 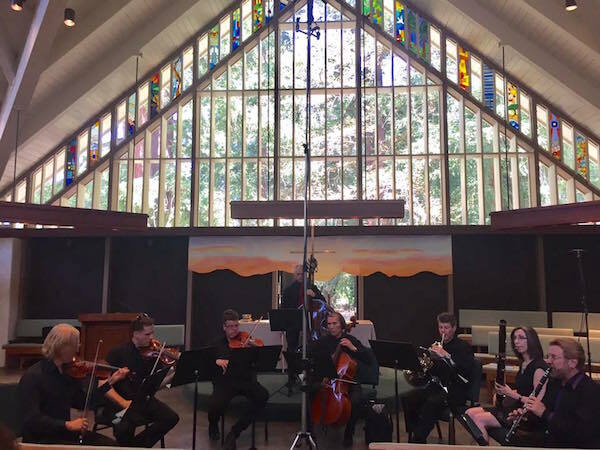 Cal Arte's objective is to bring great chamber music to a wider audience especially in areas where people may not have access to a wide diversity of classical music. 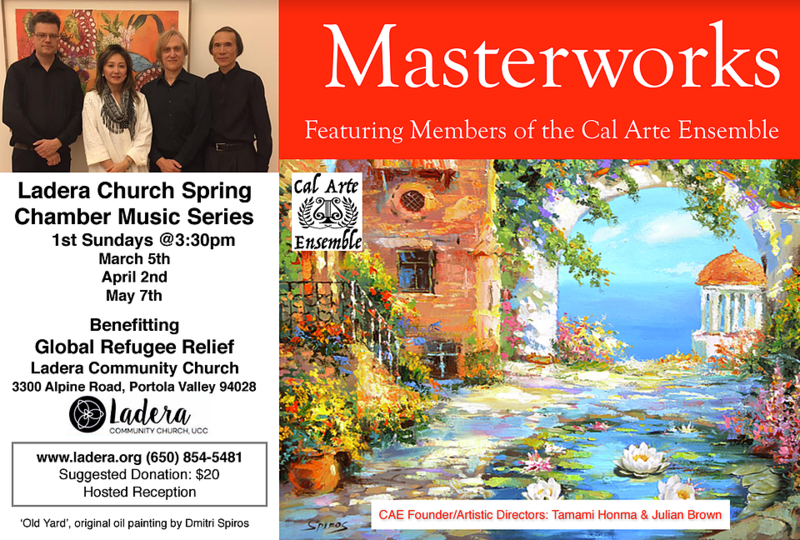 The Cal Arte Music Foundation is a 501(c)(3) registered charity so please consider making a tax-deductible donation. Your support will go toward continuing our mission in putting on more programs and reaching out to the community.